COSAFA | COSAFA youngster heads for dream Manchester United trials! News / COSAFA youngster heads for dream Manchester United trials! 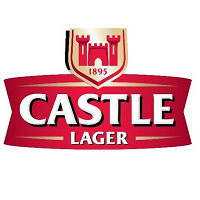 COSAFA youngster heads for dream Manchester United trials! Angola teenager Zito Luvumbo has received the opportunity of a lifetime after it was confirmed he would have trials with English Premier League giants Manchester United. Zito is seen as the brightest new star in Angolan football and has already attracted the interest of Portugal’s ‘Big Three’, Benfica, FC Porto and Sporting Lisbon. But he will have a trial at United this week in the hope of winning a deal, though the 17-year-old will not be able to sign a professional contract until his next birthday and England’s strict work permit conditions will also count against him. If he does sign for United it is likely he would be loaned out, potentially to Portugal to make his transition to Europe easier. 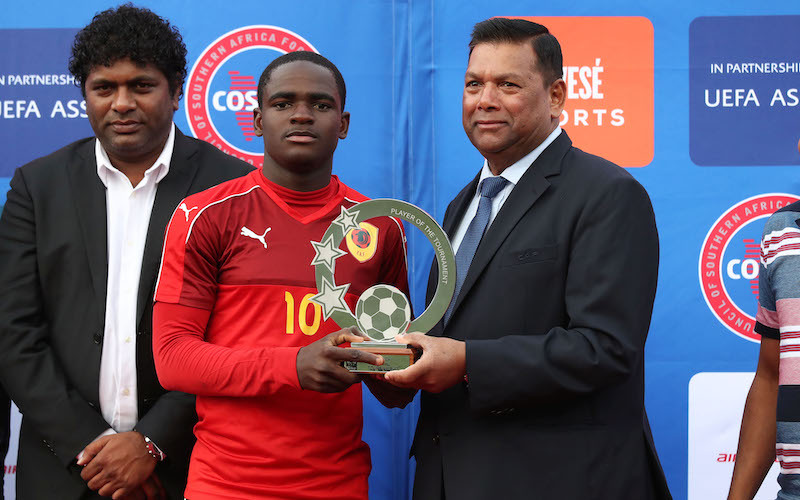 Zito featured at both the COSAFA Under-17 and Under-20 Championships last year and was a stand-out performer for Angola in both competitions. He led the team to the title in the Under-17 category, scoring three goals in the competition, and was named Player of the Tournament. He also netted in the third-place play-off in the Under-20 competition as Angola finished third. Zito would not be the first Angolan to play for United, they previously had Manucho on their books.